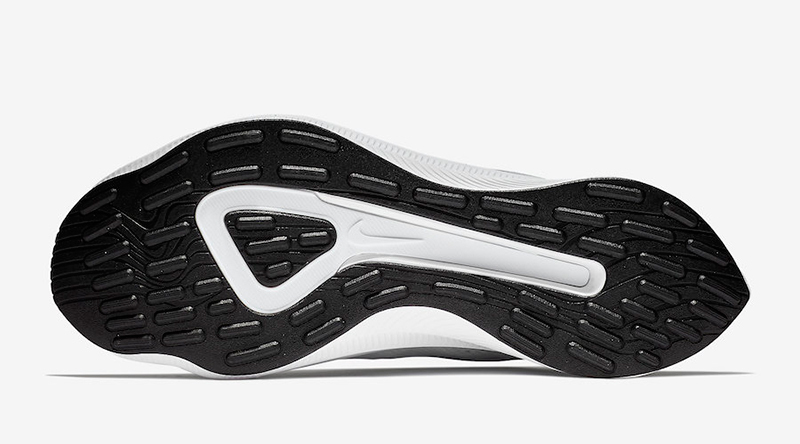 Nike‘s been all about bringing inspiration and innovation to every athlete. 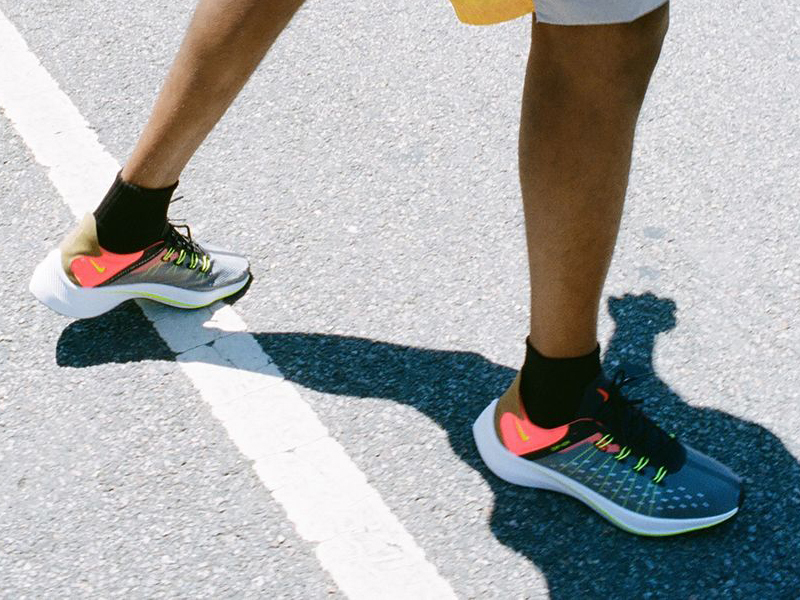 React technology has been a revelation and this July, the technology trickles in to their lifestyle silhouettes. 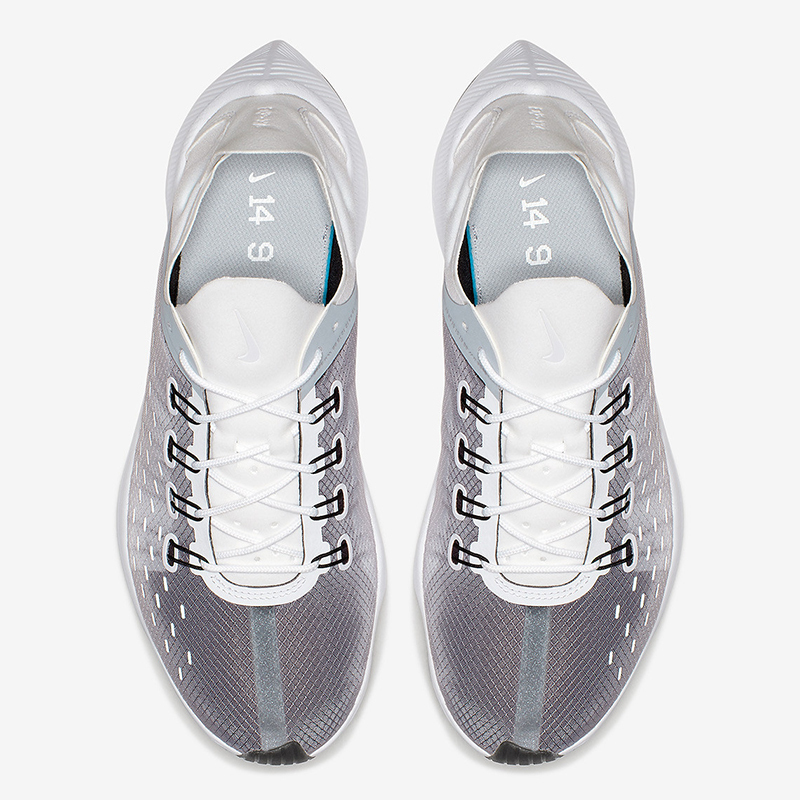 Enter the EXP-X14. 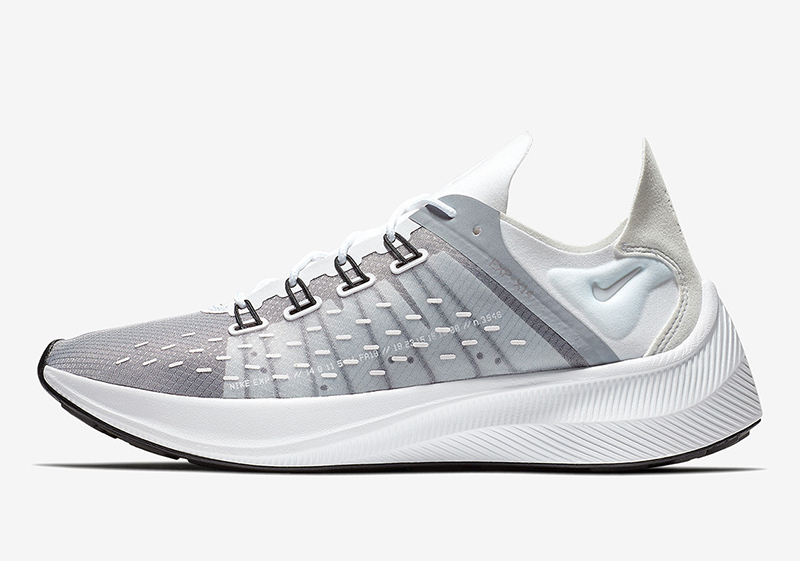 Why is the shoe called the EXP-X14? 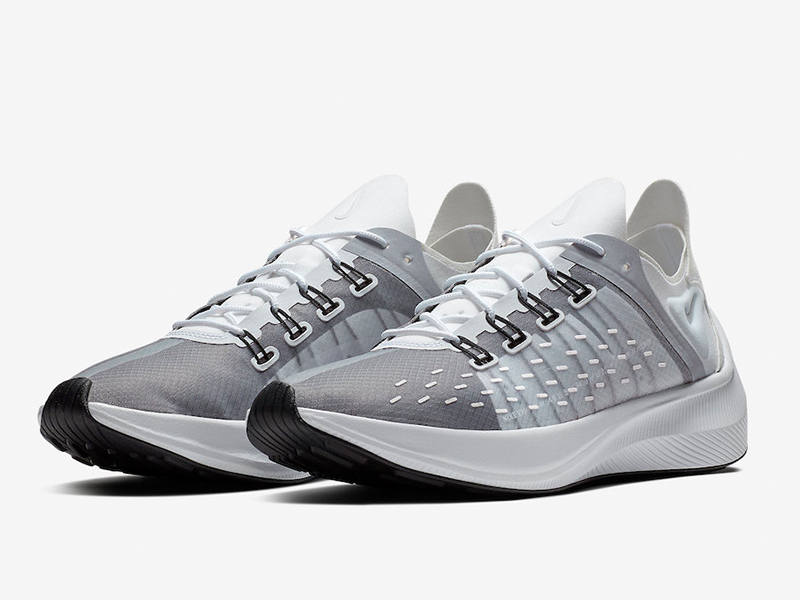 EXP represents “Experiment” while the X14 is the shoe’s internal code when Nike React was in development. 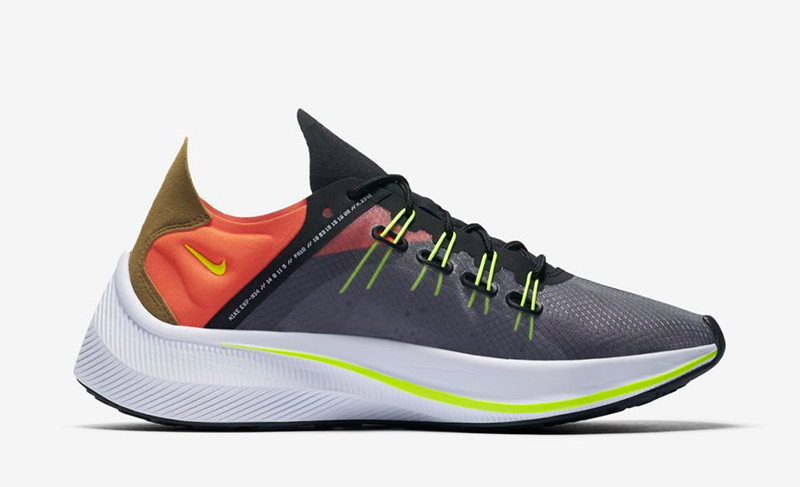 The shoe’s medial side has N3546, an homage to Steve Prefontaine’s fastest mile of 3min and 54.6 seconds. 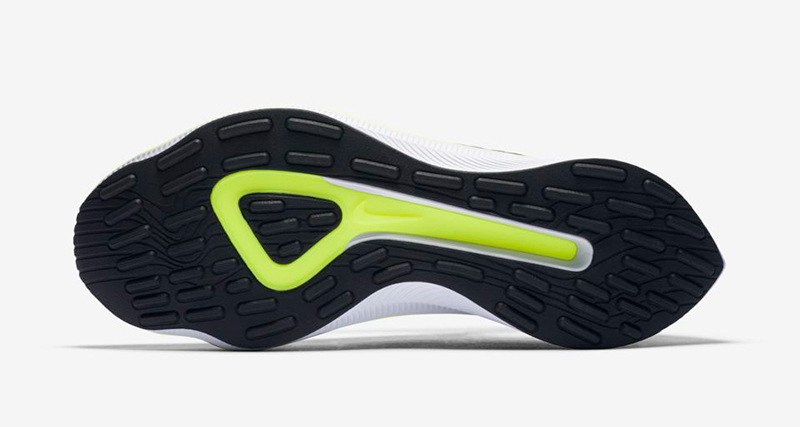 The EXP-X14 takes inspiration from several silhouettes from its archives. 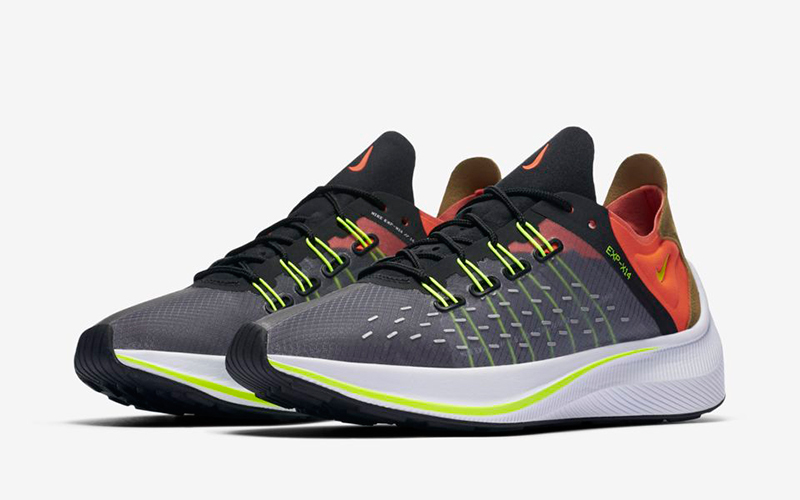 The translucent upper, just like the Zoom Fly SP, exposes the shoe’s inner design. 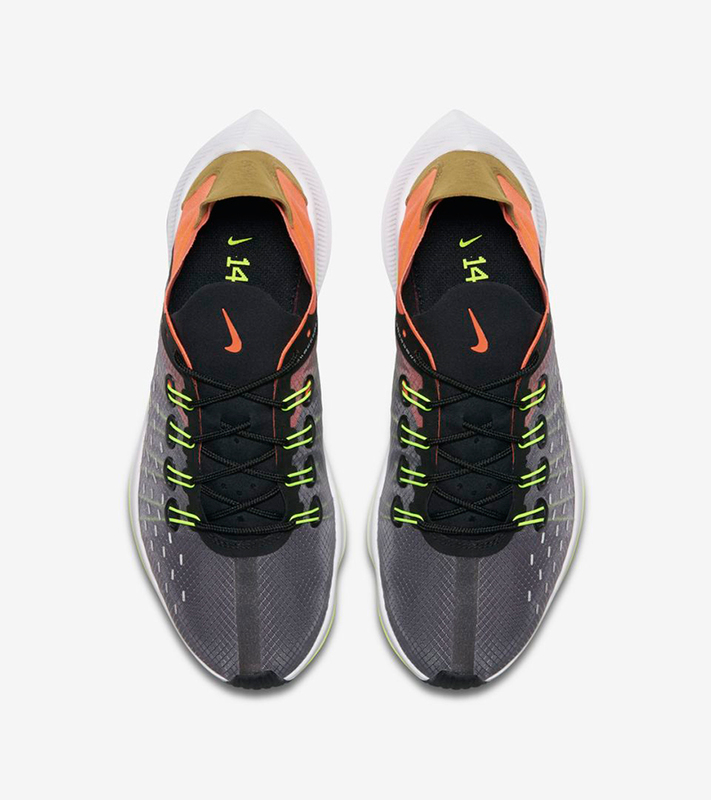 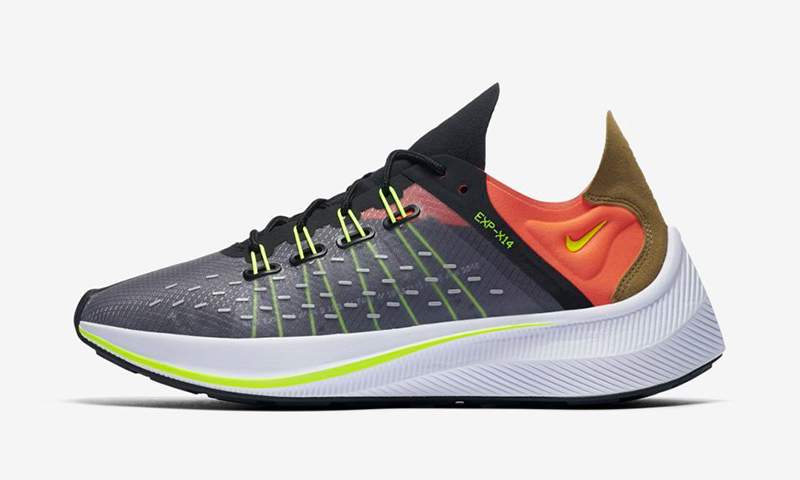 Secondly, the detailed pattern throughout the upper takes inspiration from the Zoom Drive (1999) while the exposed TPU plate is a nod to the Zoom Vaporfly 4%. 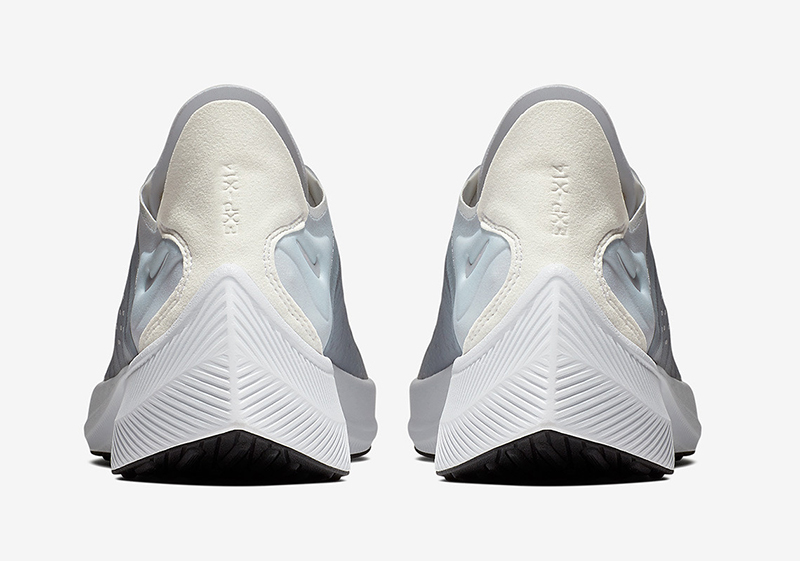 All this sits on React foam, giving the shoe the same feel as other React-infused sneakers. 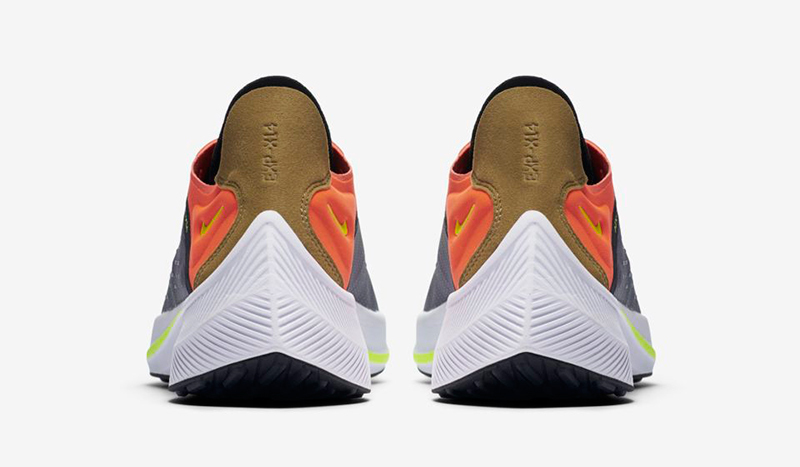 The Nike EXP-X14 will retail for Php 6,295 and is slated to release at Sole Academy, Capital, and select Nike Forum/Park stores tomorrow. 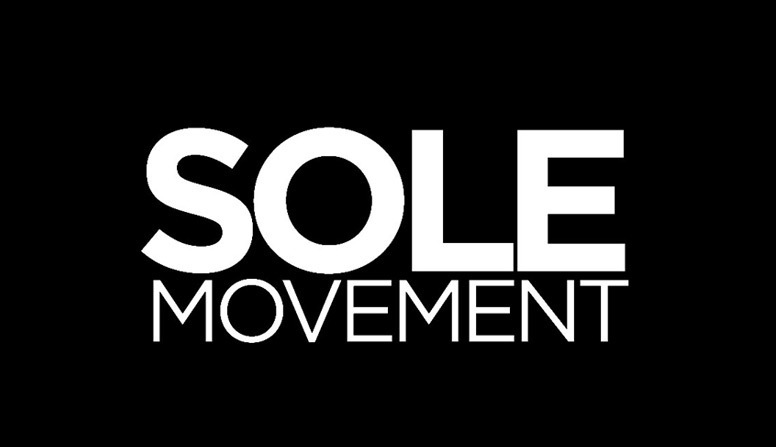 For more information, contact the respective stores for shoe availability on July 5.